This weekend the world unites to remember ‘never again’. However, for many young people, genocide is something they know nothing about. While the Holocaust might seem like a lifetime away for today’s school children, genocides are still incredibly real, with the Rohingya crisis forcing more than 600,000 to flee Myanmar since August 2017 alone. Genocides in Bosnia and Rwanda also happened mere decades ago. Very few young people in Britain can name a genocide that occurred after the Holocaust, but our school group is aiming to raise awareness to our peers. Here’s how. 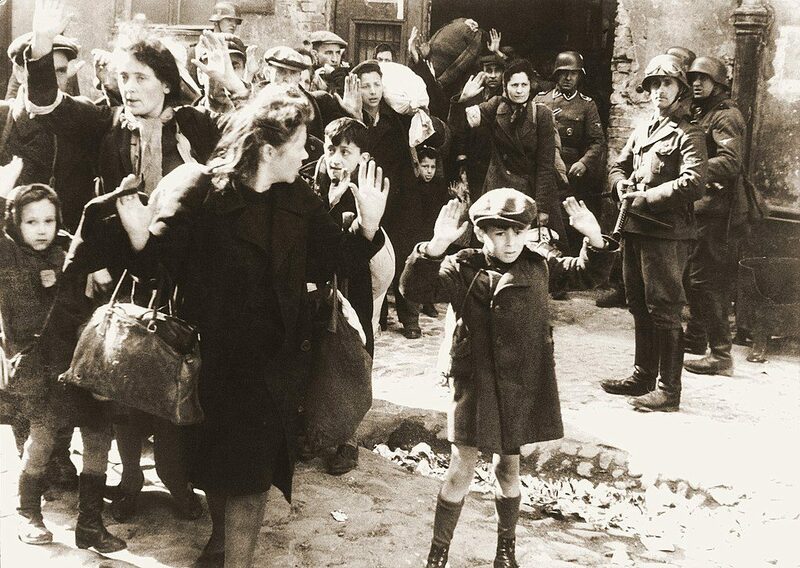 After the Holocaust the world resoundingly said ‘never again’. It’s clear to see why, with thousands of tiny cuts to liberty and freedom leading to the worst mass murder in history. It changed the world forever. Raphael Lemkin successfully fought for the United Nations to recognise genocide as a crime, with Europe also working together to create the Human Rights Convention as a vital safeguard against abuse. However, the lack of awareness of genocide amongst young people is worrying. Recent research from school children we’ve been working with shows that young people have little understanding of the genocides which have blighted the world since then. Worryingly, eighty percent of young people cannot name a genocide that occurred after the Holocaust. Yet there is hope: secondary school students say that see learning about genocide as being important and there are many survivors who give up their time to courageously retell their experiences to school audiences. And there’s more we can do, to help us reach more people. Every year we hold a Genocide Awareness Day for students from school around London. This year more than a hundred young people heard the testimony of survivors Ruth Barnett, Kemal Pervanic and Sophie Masereka, before reflecting on what they learned in various creative workshops. Listening to the stories of genocide survivors is vital. All too often history becomes sterilised within the pages of a textbook – but genocide is something which has horrifically real consequences for real human beings. The poems, pieces of art and posters produced by the students demonstrated the lasting impact that hearing from the survivors had on them. As well as speaking to survivors of genocide, it’s important that young people understand the scale of such atrocities. 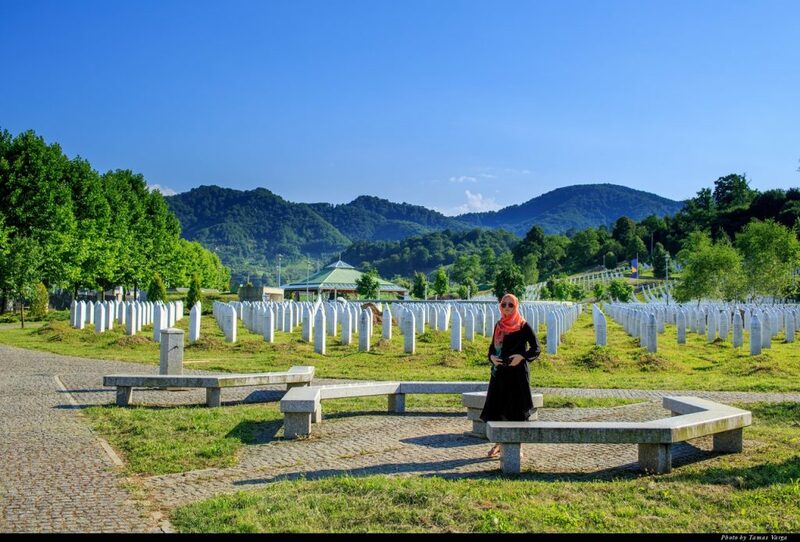 Memorials, like those to the victims of the Bosnian Genocide, or the Holocaust, can help to explain the enormity, but they aren’t always easily accessible to school children. This doesn’t mean it can’t happen though. We’ve also teamed up with other schools to raise awareness of the genocide in Srebrenica. Last July a group of more than seventy students created a memorial to the victims, made up of the names of each of the 8732 victims. As well as helping students and young people understand the scale of these events, it was later displayed at the national commemoration in The Guildhall, helping to reach even more people. In trying to find out more about what happened in Cambodia, Rwanda and Bosnia we looked around for a textbook to help us. 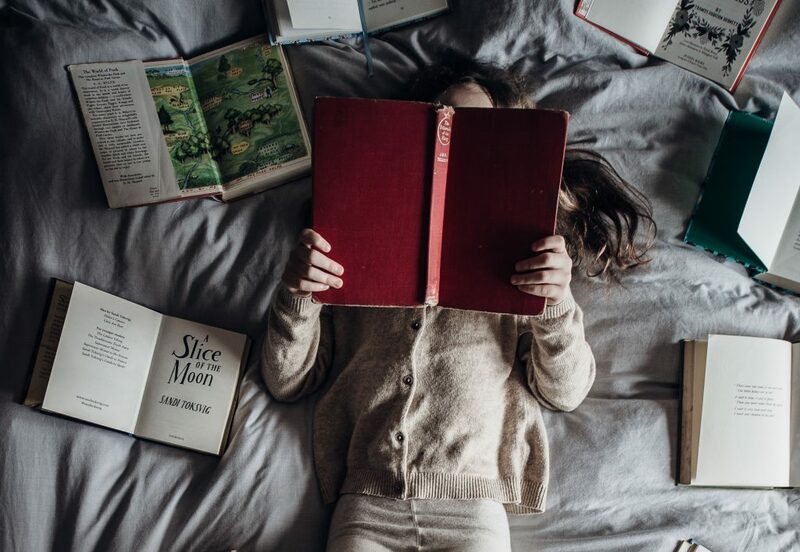 We couldn’t find one that was specifically written for young people about genocide – which probably plays a huge part in young people knowing so little. So, we decided to write one. We spoke to survivors, read books that experts had written and looked at how we might meaningfully write about the Holocaust and other genocides. We presented the book to Lord Bourne, the Minister for Faith, in Parliament on December 7 last year. All this just goes to show that young people have a serious interest in learning about and raising awareness of genocide. Similarly, they see the need for education as a necessary step to prevention. When empowered with knowledge and insight provided by remarkable survivors great things can be achieved. If this model of education could be disseminated in schools around the country then we would have a much greater chance of preventing genocide in the future. We hope that by the time the 70th anniversary of the Genocide Convention comes around next year 80 percent of young people will know what Lemkin did. Genocide80Twenty is a project run by pupils at Hampton School, in conjunction with survivors of genocide. They want to raise awareness of atrocities for future generations. View all posts by Genocide80Twenty.